Woodland Walkies Dog Walking, Home Boarding and Doggie Day Pet Care Services, are a family owned company that was established in 2014 in Penarth the Vale of Glamorgan, we currently cover Penarth for Dog Walking, Doggie Day Care and Home Boarding. We offer clients an opportunity to make an appointment and visit us for a consultation in Penarth. Our team are fully insured, experienced dog handlers and understand the behavior of dogs, with years of experience in caring for animals. 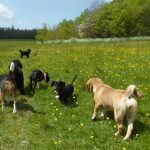 We provide a safe and caring environment for your pooch, offering daily or occasional Dog Walking, Pet Day Care, Home Boarding, Pet Sitting and Puppy Visits which includes our successful training puppy package. Woodland Walkies is licensed, fully insured and regulated by the local authority to offer our professional services. Licencing and liability insurance is compulsory by law if you offer a dog service to the public. 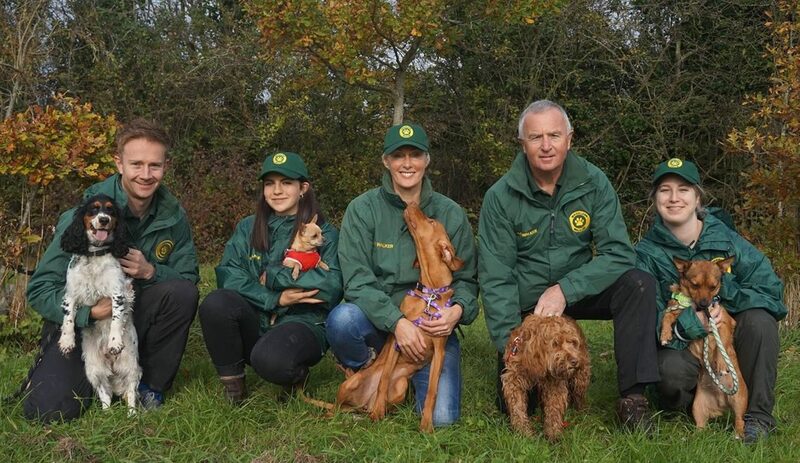 Our professional dog walkers are uniformed wearing Woodland Walkies brand and drive ventilated secure vans. 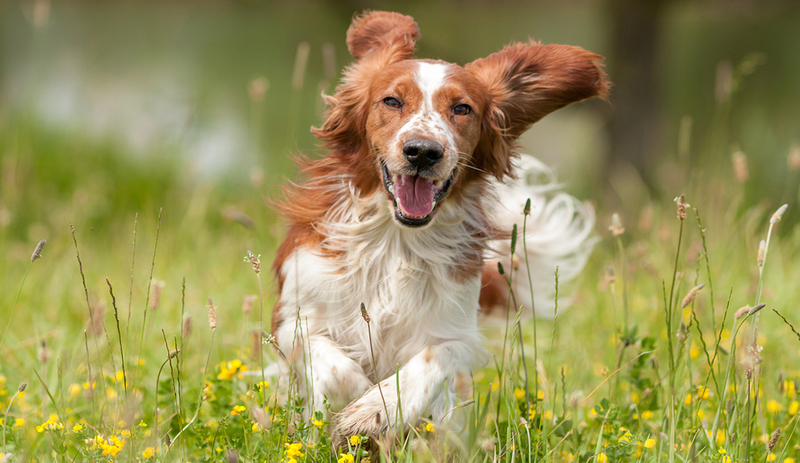 The wellbeing of all the dogs we look after is our number one priority, we provide a first class service of care, and attention to our customer’s pets. These standards have maintained throughout the time the company has been in existence and will continue to be the foundation of everything we do as the business grows. Are you working full time, maybe family circumstances have changed and your struggling to give your special furry family member the attention, playtime and daily walking they need. Our mission at Woodland Walkies based in Penarth is to give your pet a great day everyday, while you are away at work or travelling away from home. We provide a loving, reliable and flexible service that enables you to relax knowing that your pets are in caring and responsible hands. 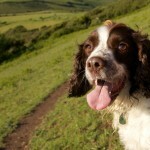 Our dog walks are simply full of fun and exploration, every dogs dream. 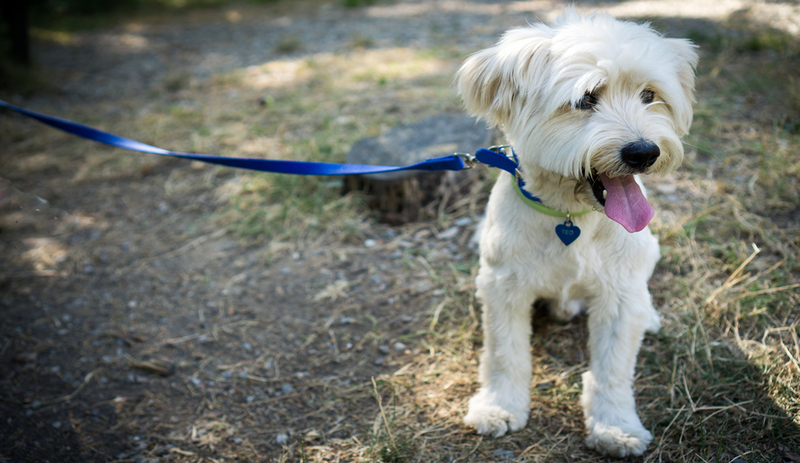 Whether it’s daily walks, the occasional stroll, overnight stay or puppy visit we provide a service to help you look after your dog when your hectic schedule prevents you from doing so. Woodland Walkies have choices of walks, from 30 minutes for puppies, older pooches or pets that are in rehabilitation, or 1 to 2 hours for a more active pet. We provide peace of mind with a routine to suit your requirements and are always happy to help whether its a vet’s visit, grooming appointment or a last minute walk. All staff wear uniform and are fully equipped for handling your pet. 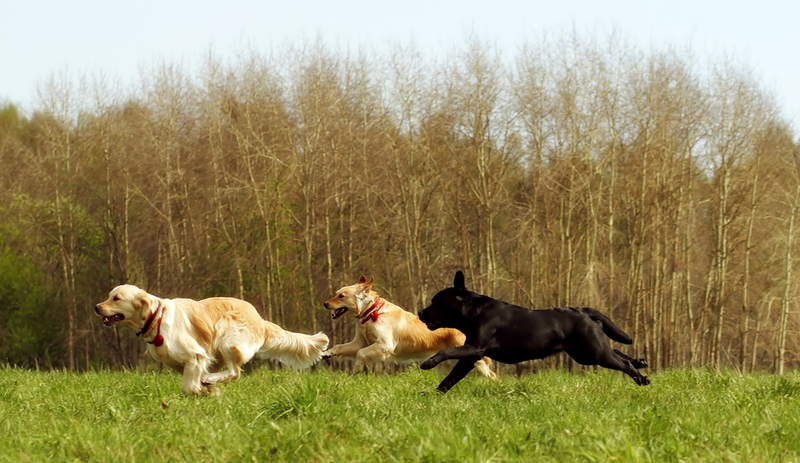 Vale of Glamorgan Home Boarding and Dog Day Care Licence – Regulated and Compulsory by law. Fully Qualified in Canine first aid. Qualified in Dog Care, Dog Behavioural Handling and Puppy Training. Flexible times and days to suit individual owners. Collection and returned in our secure air ventilated vans. 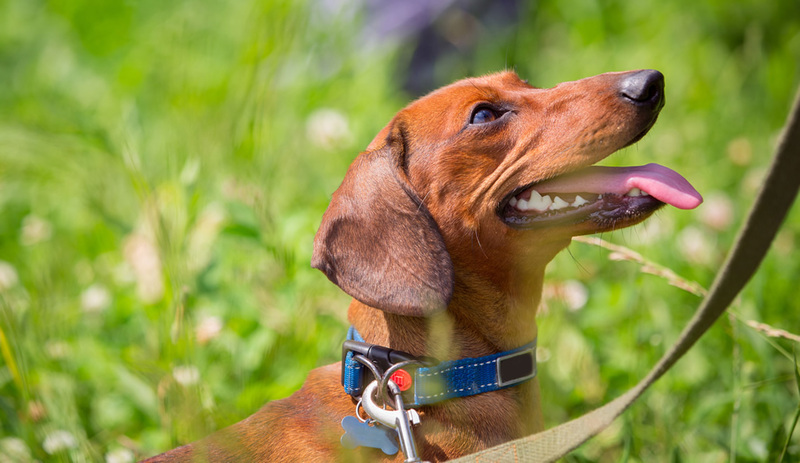 Safety collars worn when home boarding with us. 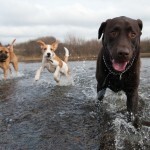 Facebook daily updates and pictures of your pet having fun with the gang. Access to Client Portal to book and track your services. During our first initial consultation meeting you will have the opportunity to check our references and insurance details then have a more in depth chat about your pet. Areas we cover for walks and puppy visits : Penarth only. 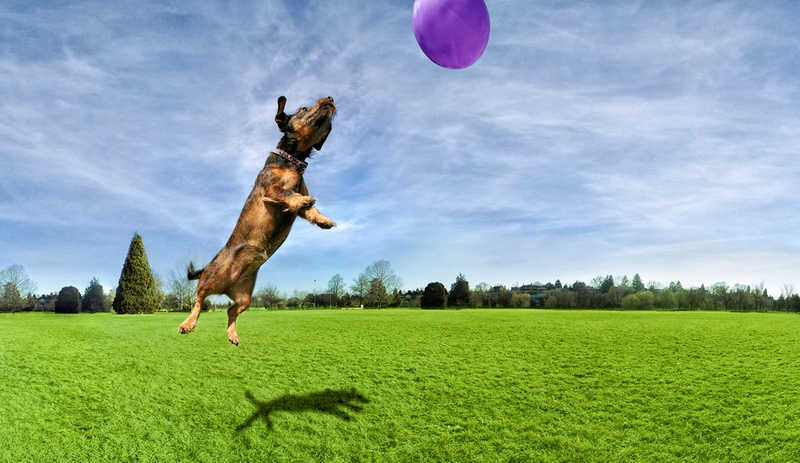 Areas we cover for home boarding include: Penarth and South Wales if you can travel to us. We are able to home board pets from all over the country if you are visiting Wales or are able to drop off and collect your pets after your holiday or other commitments. 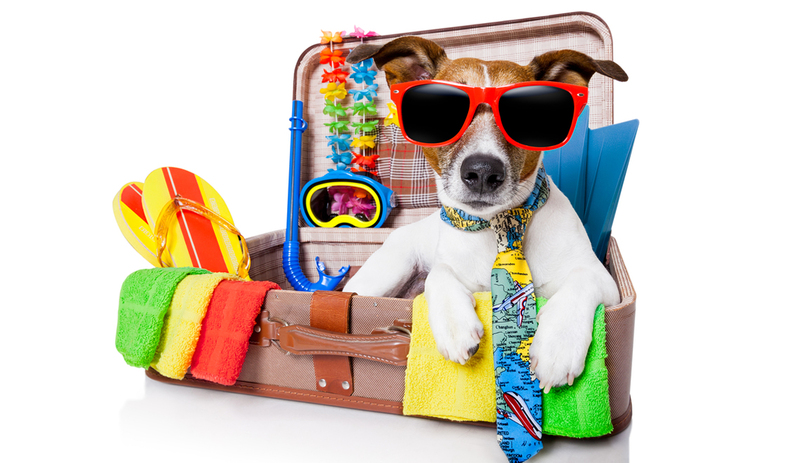 We have pets home board with us for just an overnight stay or anything up to 6 weeks and beyond if a family take a world trip and are travelling for weeks/months at a time.